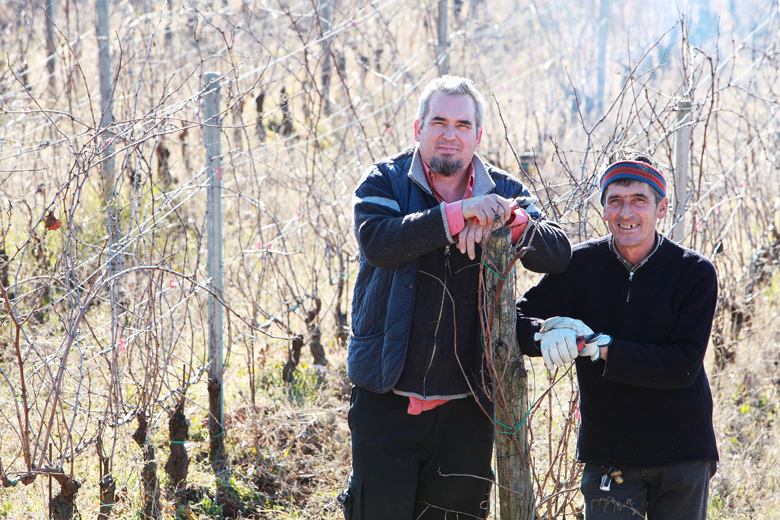 Winemaker Aurelio del Bono’s Casa Caterina is producing some of the best sparkling wine to come out of Italy today. Located in the DOCG of Franciacorta in Lombardia, Aurelio rejects the DOCG stipulations to create his own beautiful, expressive, natural wine that mirrors the purity of the land. The vines are organically grown, he adds no sulfur to the wine, uses only native yeast, and is known for keeping the wine on the lees for extended periods of time (up to 10 years).